London Diagnostic uses the same equipment as a main dealer to find fault on any vehicle. We have many odb scanners that read every ECU in the vehicle. Faults and engine lights can occur at any time of a vehicles life, and can cost a lot of money to repair at the main dealer. At London Diagnostic we want to remove the high cost of car diagnostics for your vehicle and offer a service starting from £40. 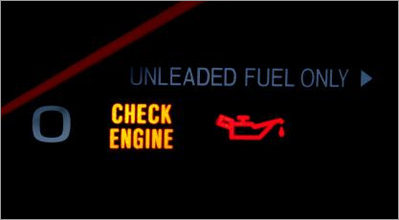 If you have any engine or dashboard lights please contact us, and one of our trained technicians will be more than happy to help. 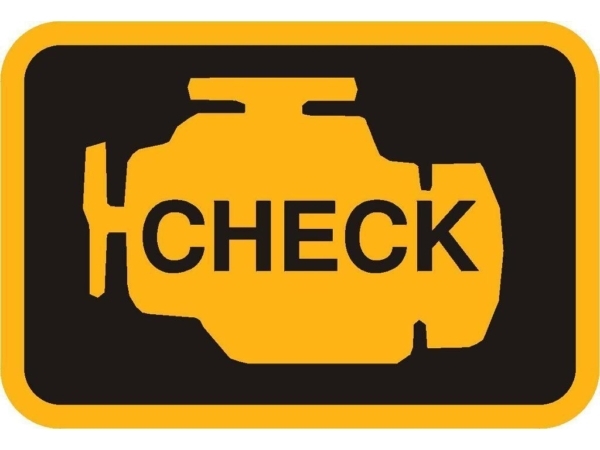 Some dashboard warning lights are not that serious and are just a simple headlight bulb replacement others can affect the performance of the vehicle which if used continuously with a fault can damage the engine further.